For My Mum….Happy Mother’s Day! 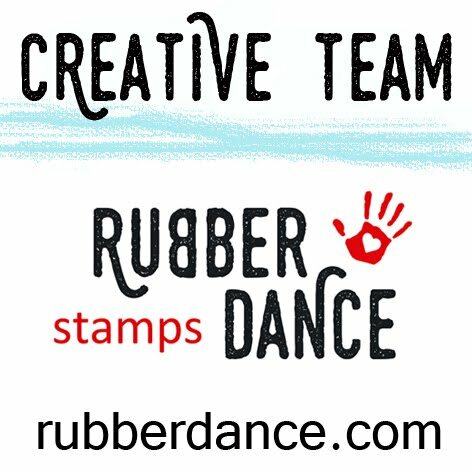 is the latest challenge at Vintage Stamping Challenges. I thought I would take the opportunity to make mum’s card with this challenge. She is from a time when every Saturday night everyone followed the dance hall circuit. I think this Flonz Image is perfect for her. The background papers are a freebie from Astrid’s Artistic Efforts. which I have just added a little ink and stamping to. The really wanted to create a cascading effect from the top card through to the bottom front corner. Keeping the theme flowing through. and it takes off that “just bought” look. And heaps of hearts because I love my mum. which can be spent on a huge range of goodies from his on-line store. And they are cheap…so you can get heaps of them! Hello! How do you do!!! I am sure your Mum will adore this pretty card Dot. The image is lovely (one I 'had' to have)then add the pretty shape and gorgeous flowers and all in all delightful. What a lovely elegant card Dot! Wow Dot this is a real beauty of a card which I am sure your mum will love. The easel and design work perfectly and the grunged flowers are a great addition. A most beautiful Mother's Day card and I know it will be treasured! Love the purple colors and have for a long time 🙂 The flowers and hearts with that adorable image are all combined so perfectly! Enjoy the week! I just LOVE this 50's style, so classy. Fantastic choice of colors! Thank you for your inspiration! Wow, breathtaking – such a wonderful and very elegant card. Love all the details. Just gorgeous Dot. 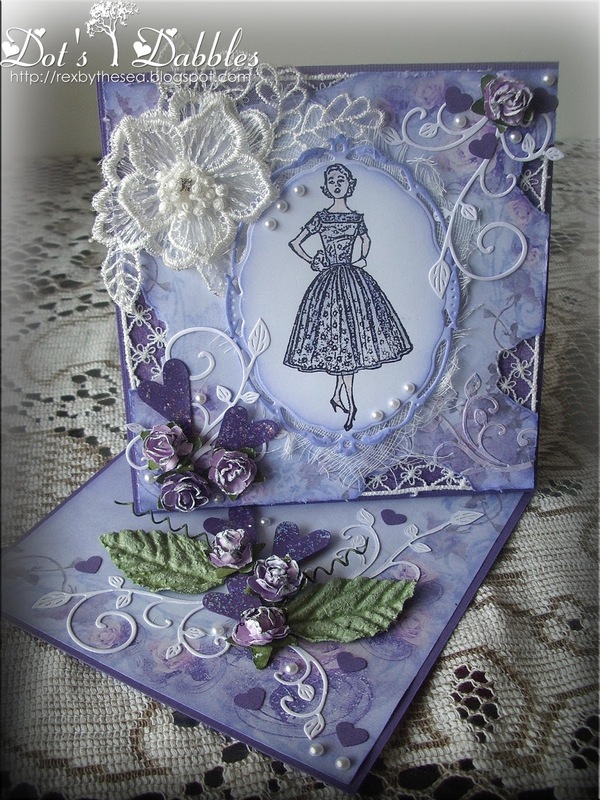 So lovely in lilac and such pretty embellishing. I'm sure your Mum will be thrilled with such a beautiful card. 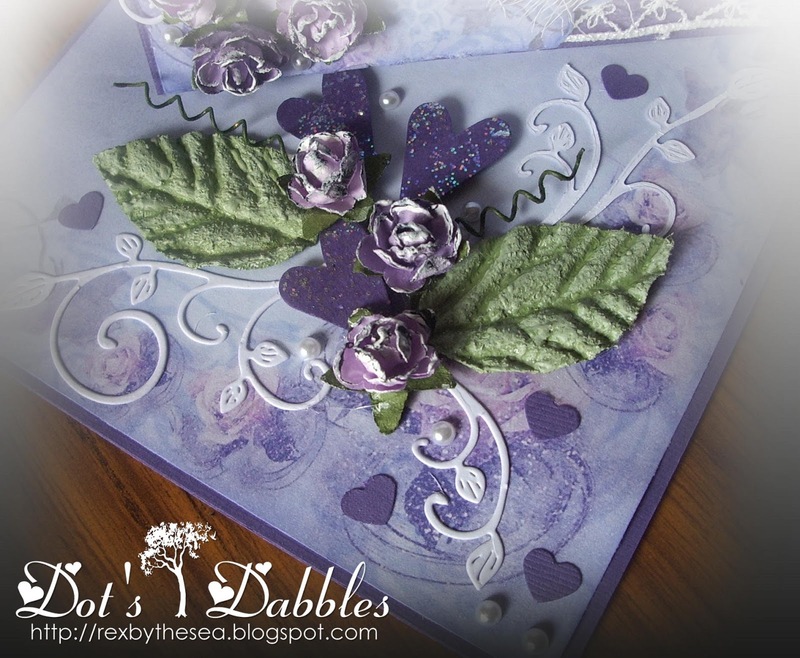 Wow Dot…your twisted easel card is stunning. The whole design is so elegant and I love the details you have incorporated. A keepsake your mum will adore for sure. This is gorgeous Dot. Love the image and beautiful design. 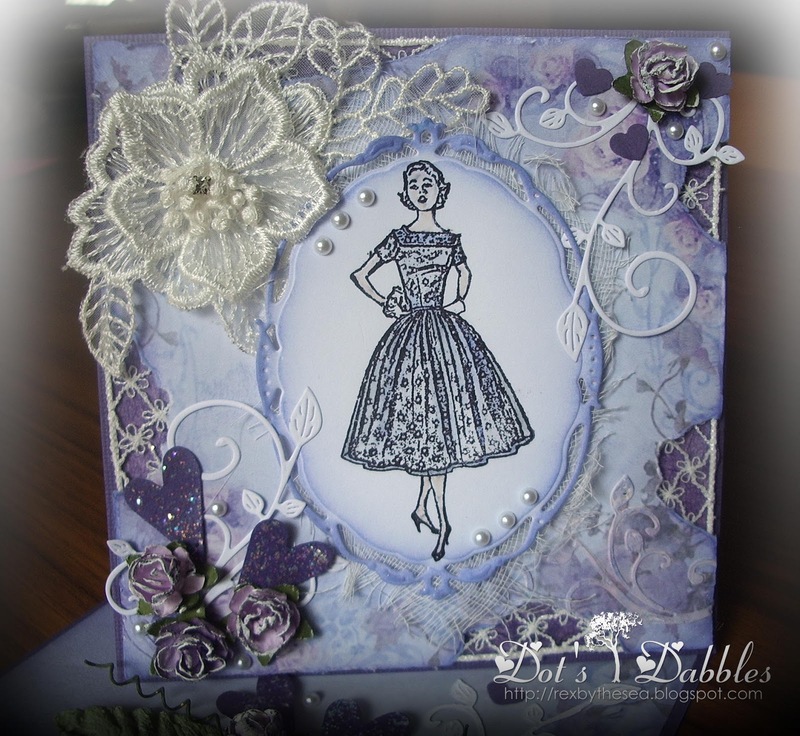 What a lovely card… the retro image is just delightful, and all those flowers are so pretty! What a lovely card. I love all the purple and the lacy flowers. Thanks for playing at CCCB. Mum couldn't help but love this card sweetie it is a real beauty. I love this!!! Thanks for playing with us this month at TCCCB!